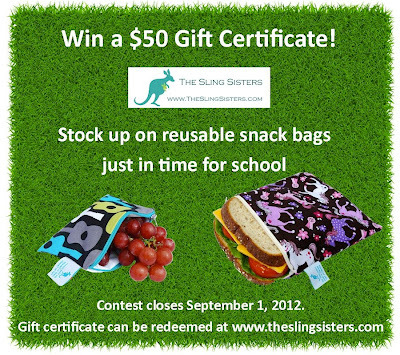 Just in time for back to school, we have an amazing prize from The Sling Sisters. 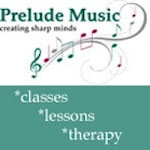 This locally own company began in 2008 by Sandra O'Malley and Lori Hawkins. They locally manufacture Pouch Slings, Organic Cotton Wraps, Organic Cotton Washcloths, two styles of Wet Bags and of course Reusable Snack Bags. 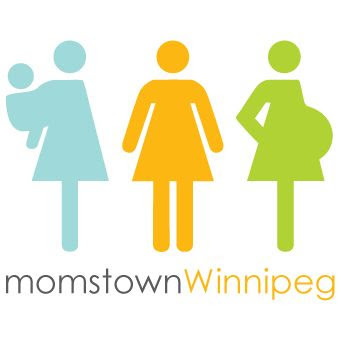 They are based in St. Adolphe, Manitoba and yes, they really are sisters! 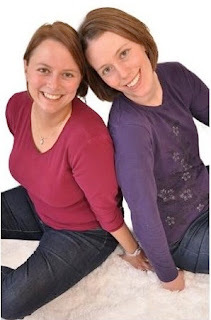 You can find their products at retail stores across Canada and on their website at www.TheSlingSisters.com. I would buy the Black Lagoon Organic Cotton Wrap if I won the $50. It is gorgeous! We LOVE our wrap and our sling. We are also big fans on the sandwich and snack bags. I think my next purchase is going to have to be the double duty wet bag! 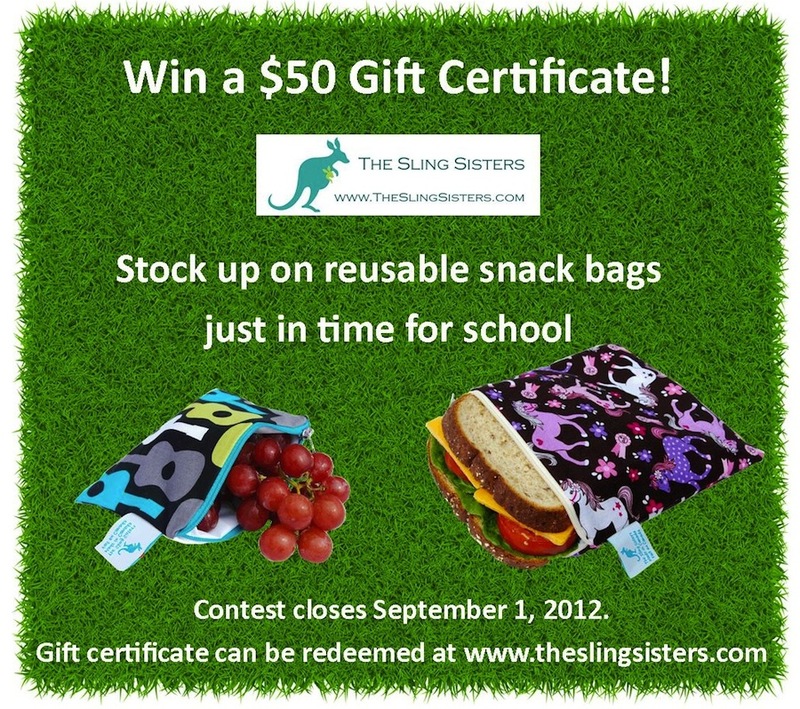 I would stock up on sandwich and snack bags for back to school! I'd love to get an extra large Wet Bag and some Organic Cotton Sherpa Wash Cloths. I love your sherpa wipes and wet bags! I would buy sandwich and snack bags ... maybe a new wrap! I love the face clothes so I would stock up on more. I would also get the new 2-in-1 bag and some more snack bags! Extra large wet bag, double duty wetbag, a sling for a friend, the list is endless!! 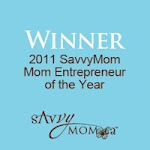 I loved my Organic Wrap when my daughter was newborn but now that she's 9 months old I really want to get a Pouch Sling. And I'd throw in a small snack bag to bump my order over $50 because you can never have too many! ;) Thanks for the awesome contest! I would definitely buy more snack/sandwich bags. I'm loving the new back to school bus motif. I would buy a ring sling or wrap and probably end up buying some more snack bags too! I've never owned a sling, but it sure looks handy! I'd stock up on the sandwich bags and snack bags; also another sling would be handy to have (in girl colors). Wet bags and snack bags! I would buy a ring sling and some snack bags!! I would love to get more snack bags. They make great teacher gifts too! I would love to try the snack bags for my daughters school lunch! I would probably get some more snack bags! I would buy a pouch sling and snack bags! Not too sure what I would buy - so many awesome choices! I would buy snack bags for sure. Don't have any yet but I love that they are reuseable! I would get me some beautiful snack/wet bags! They have so many uses! I would buy some snack bags as I am trying to minimize use of plastic and bags, they are also so fun - I would have to get the wheels on the bus one since my son sings that song all the time! I would definitely buy some snack bags! We use way too many plastic bags and I want to put a stop to that! snack bags for yummy snacks! Definitely snack bags is what I would use the $50 for, reduce the plastic going into my sons'lunches, and ultimately into the landfill. We are expecting our 2nd baby in March, so definitely an organic wrap! probably a bunch of snack bags!